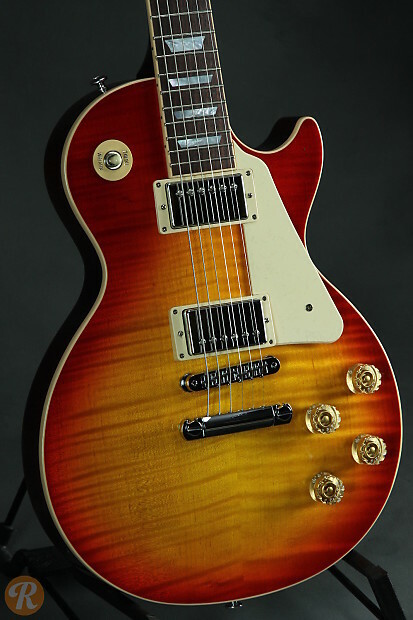 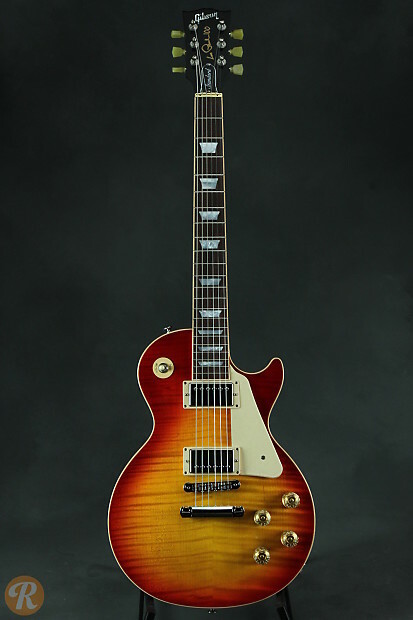 Gibson unveiled sweeping new changes to their electric guitar lineup in 2015, including a new brass zero-fret nut design and G-Force electronic tuning system that came stock on most models. 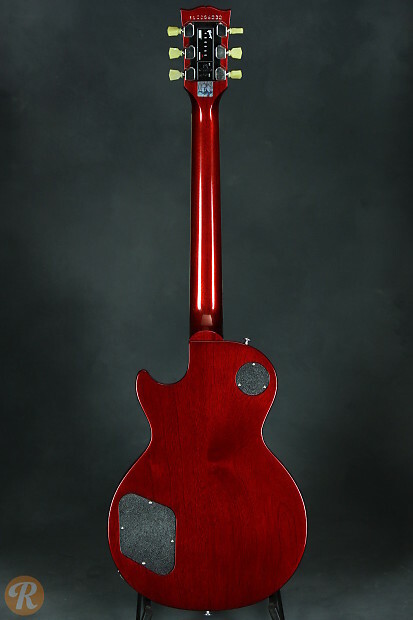 On top of the new nut and tuners, the 2015 Les Paul Standard also features a new wider neck profile, updated bridge design, removable pickguard, and a limited edition logo and hologram commemorating Les Paul's 100th birthday. 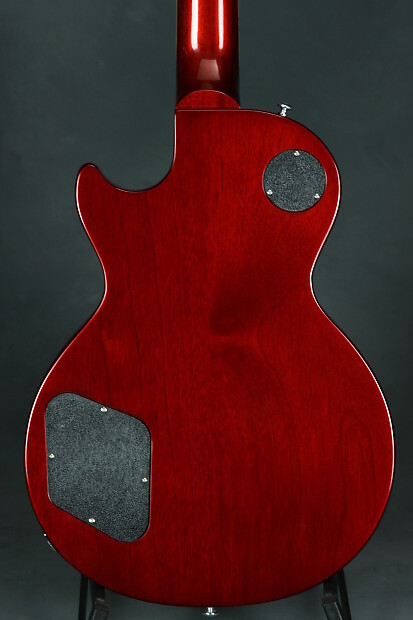 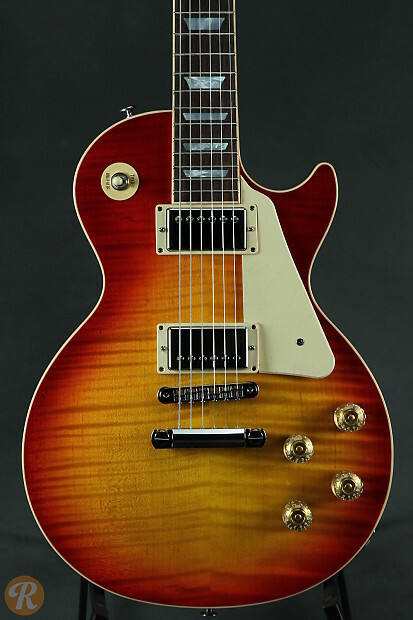 This Price Guide is meant for Sunburst and Wine Red Candy finishes.